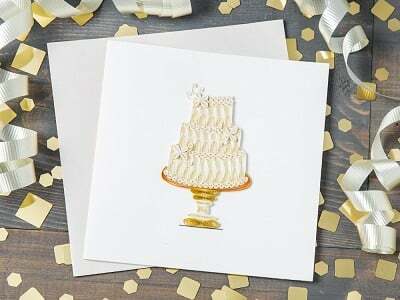 Quilling Cards Maker Huong Wolf decided to move out of the corporate world to pursue her passion for quilling, the traditional art of rolling and shaping paper to create intricate shapes. 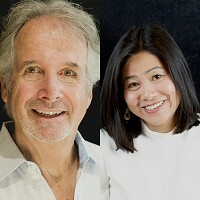 She and husband Raphael pair up with artisans in Ho Chi Minh City, Vietnam, who handcraft the cards and DIY kits. These workers are paid above-average wages and receive benefits and job training. This commitment from the Wolfs has made them members of the Certified Fair Trade Federation. The craftsmanship of this team is pretty incredible and we appreciate how this artful approach elevates typical greetings. 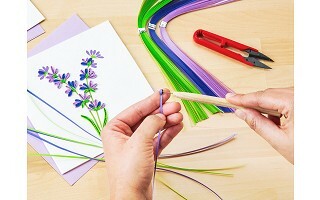 Want to give quilling a try? A kit has the tools you need to get started, from paper and tweezers to access to online tutorials. 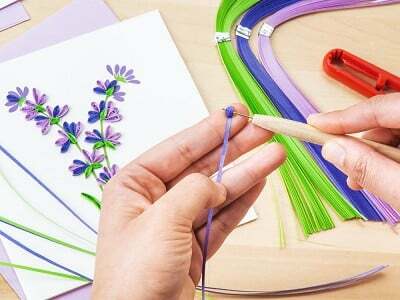 You can become a quilling artist in your own right and help keep this centuries-old technique alive. 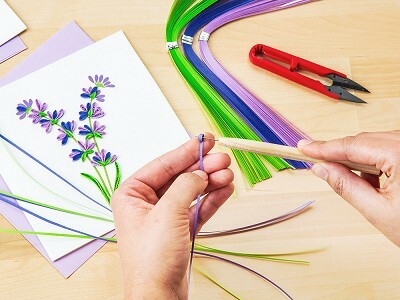 What is the best type of glue to use for quilling? Standard school glue is great for quilling. Put some on a paper plate or other disposable surface and dip the coiled paper with the included tweezers. How many cards can I make with each kit? 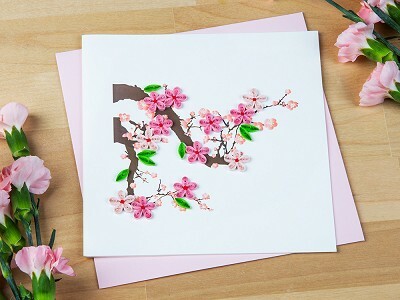 The beginner kits make eight notecards (two of each design). The advanced kits make two cards (one design). How long will the cards/notecards take to make? 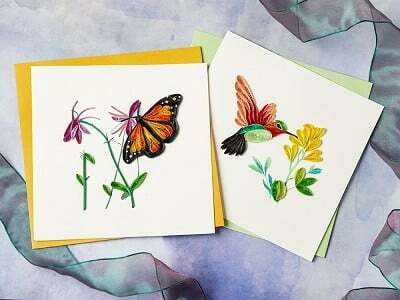 The beginner kits take about 20-30 minutes per notecard for experienced quillers and it may take up to an hour or more for those new to quilling. 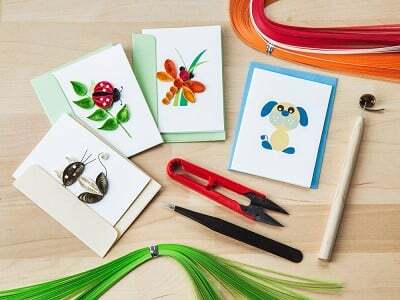 The advanced kits take about an hour per card to complete by experienced quillers or two to three hours for those new to quilling. Do the cards require extra postage? 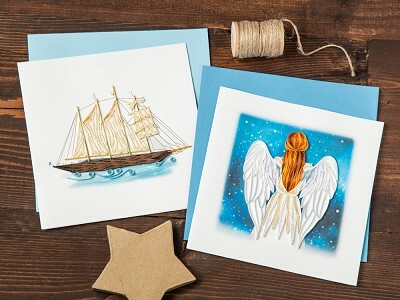 Yes, the 6" x 6" cards will require extra postage to mail.